We are back with another design basics tutorial and today we’ll be discussing creating text effects using the layer styles panel in Adobe Photoshop. 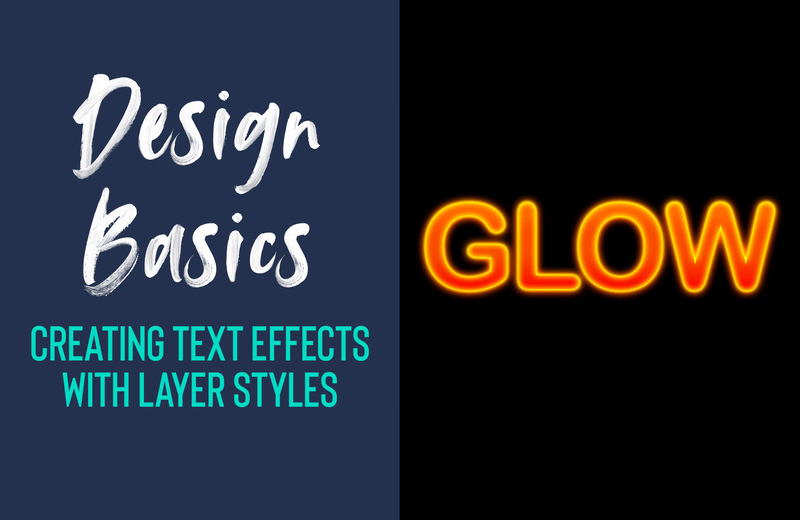 We will show you one of Eric’s favourite methods and tricks for creating better glows and neon effects for typefaces. Though layer styles sometimes get a bad reputation, since people tend to use very basic settings, Eric demonstrates how to tap into the power and versatility of layer styles by looking at a few ways to combine some settings to create more interesting looking effects. Subscribe to our YouTube channel for regular updates direct to your inbox. We would love to hear what you think of the series, please do leave a comment below.